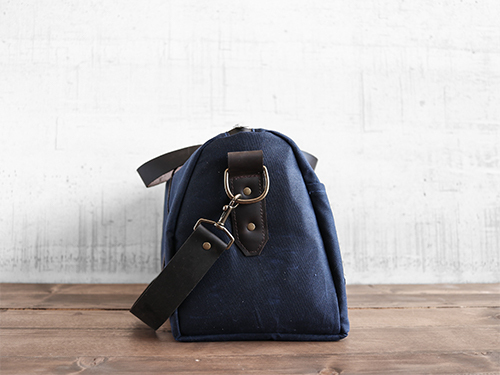 ‍Travel is an integral part to your life and the few items you take with you on trips should bring you joy. 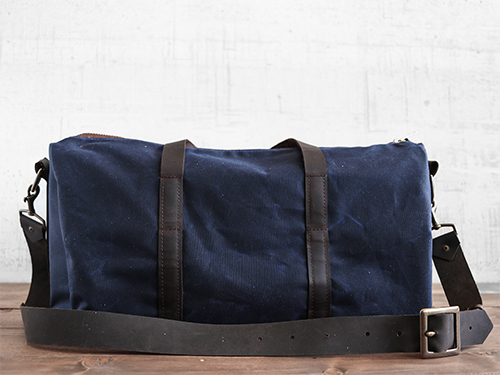 The Weekender Duffel was constructed with the travel mindset in mind. 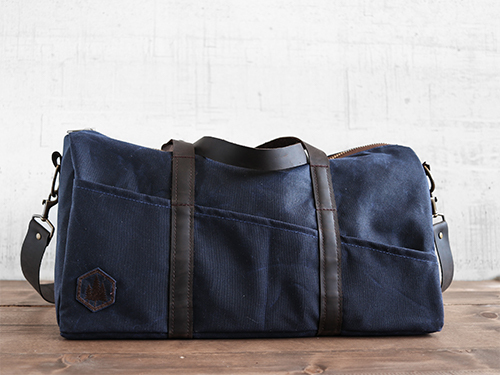 Created out of beautiful, rugged 10.10 oz waxed cotton canvas and fully lined with spill-proof, tough Cordura nylon, we’ve sewn additional hidden support straps throughout the bag so you can feel fully secure when moving this around on planes, trains and automobiles by either the extra-large, padded shoulder strap, or the rugged handles. 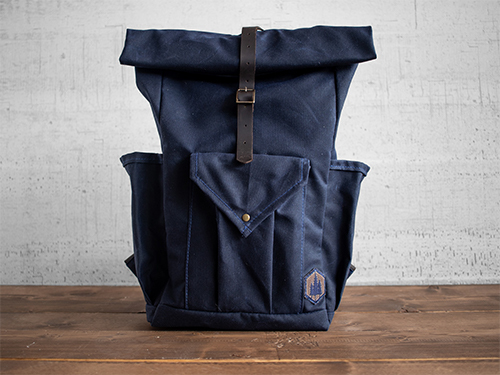 Inside you’ll find two slip pockets big enough for phone, wallet, keys and other small essentials. Two 5” x 5” interior pockets for easy access to phone, keys, wallet, and other essentials. Care: Do not machine wash! For best results, gently wash away any dirt or spill with clean cloth, cool water and unscented soap. 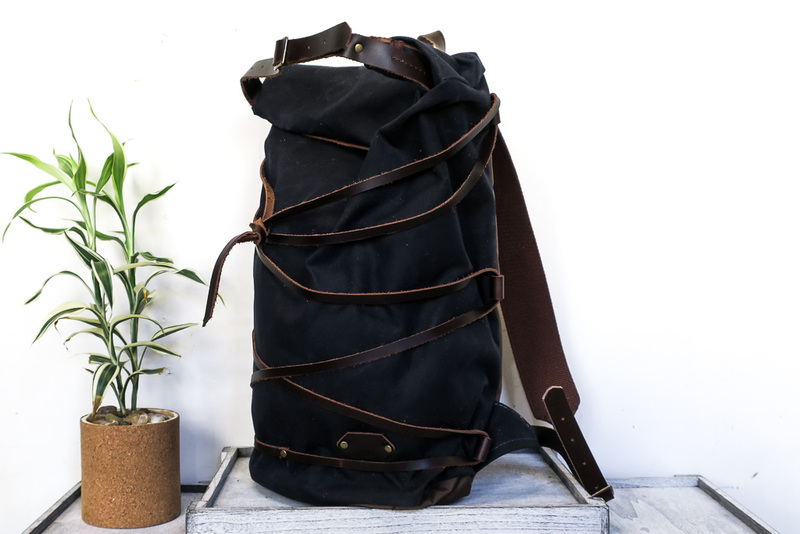 We are a team of five handcrafting leather and canvas goods in the Fremont neighborhood of Seattle, WA. Each piece may have slight variations in coloration, appearance and texture. Handcrafting pieces from start-to-finish means we are able to accommodate special requests, just ask. Thank you! Your submission has been received! Your review will be posted shortly! 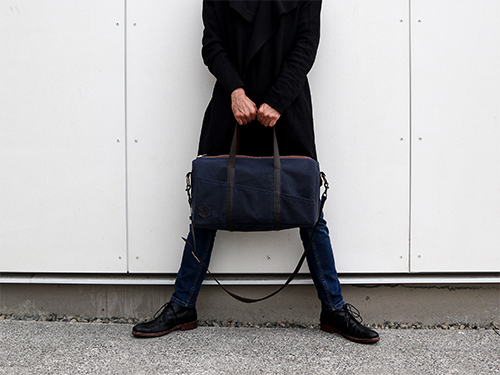 We occasionally send out emails letting you know about dates for our leather working and cocktail classes, new product releases and blog posts about things that are important to us (no top 5 lists here). Put your email in below to stay in with the cool kids.